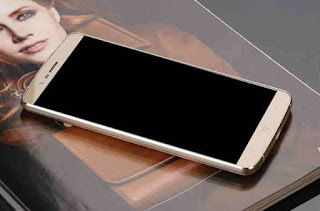 Aside from the flagship Elephone P9000, Lazada Philippines also brought in its predecessor, which they called "the most worth buying phone", the Elephone P8000. The Elephone P8000 sports a 5.5-inch touchscreen LCD with Full HD resolution for clearer display and IPS panel for 178-degree viewing angles. 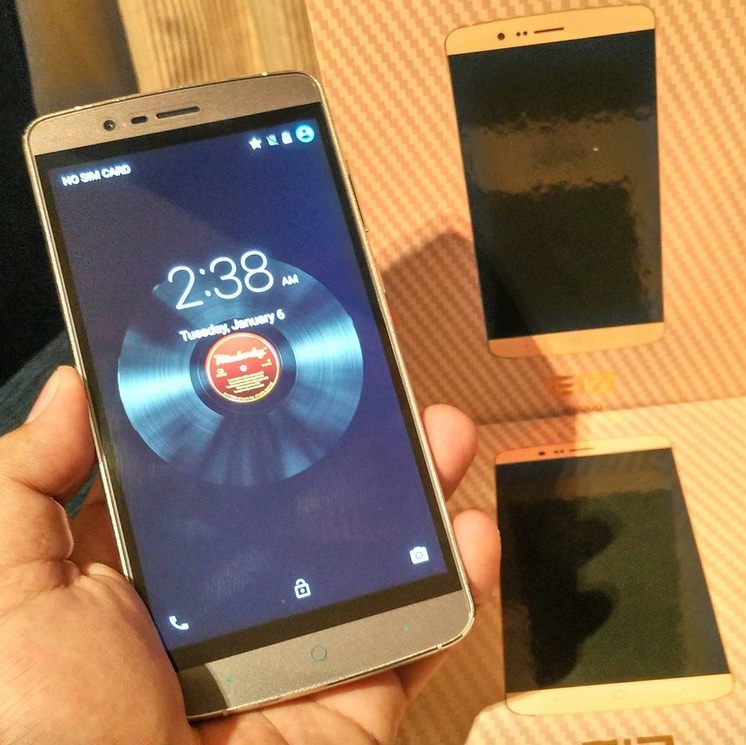 On the inside, it is powered by the popular 1.3GHz MediaTek MT6753 octa processor coupled with 3GB of RAM and 16GB of internal storage, the same combination found on most local brand's top of the line offering, such as Cherry Mobile Flare Selfie. In terms of imaging capabilities, the primary camera has 13MP Samsung-made sensor which, according to Elephone, performs great in low light condition and has better depth of field while the front-facing one offers 5MP resolution for taking clearer selfie. Aesthetics wise, it has a pure metal frame and a screen that looks a glossy black glass when the screen is locked. The above mentioned features might not interest you that much, but its huge 4165mAh battery will surely get you hooked in. Add the fingerprint scanner and its affordable price tag of Php7,799, it will be a certain device to beat under the 8K-peso range category. It will be available starting this April 18 at exactly 12NN.